some of those sound lovely. 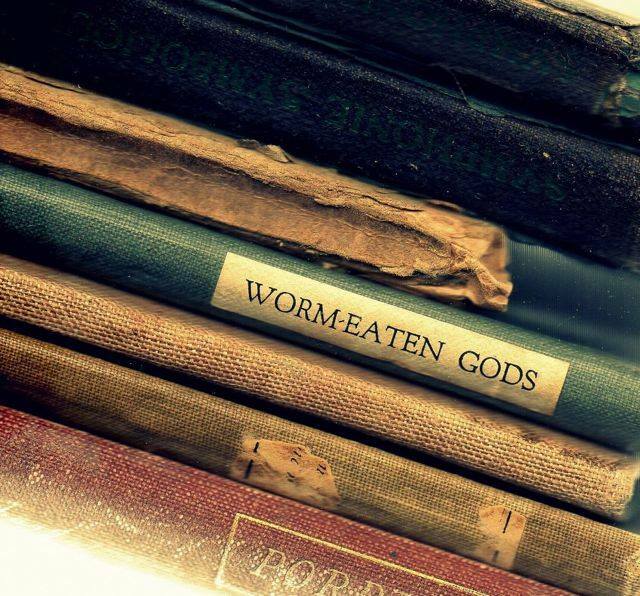 i'll be in london for a weekend soon, would anyone have any such places in the city i could visit to find some nice glue bound worm eaten gods?? Dion Fortune's description of T. Jelkes' antiquarian bookshop in 'The Goat Foot God" is the one that I hold most dear. Are all the shops listed "open shops"? If you count folks who run "Ye Olde Bookes" as an online business, they might want to be regarded as a bookshop in such a guide. RSS, have a look at the book guide's listing for London and you'll see quite a few to tempt you. Antony and Michael - thank you for your excellent fictional examples, all worth pursuing. Michael - The Book Guide only includes premises open to the public and not those solely online. I think Driff and they used broadly similar criteria, so we are comparing apples with apples. I would have to say my favorite fictional bookshop is the one in Michael Ende's The Neverending Story. It made such an impression on me when I read it at 14. It holds a special place.